An experimental research lab to examine how people process and respond to information. 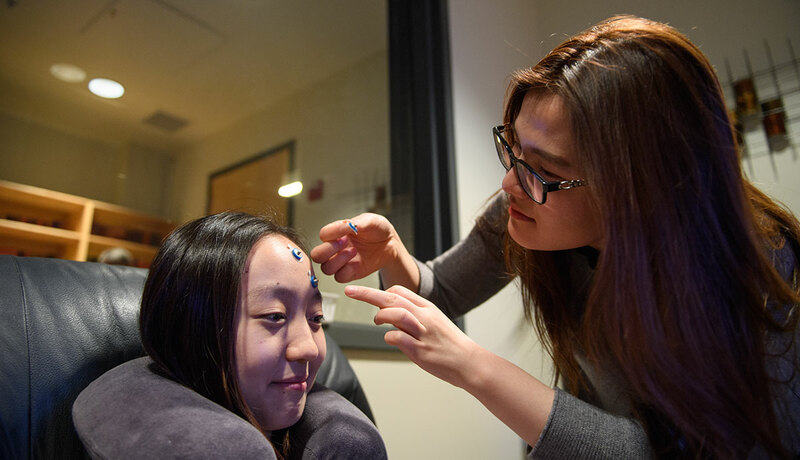 The Communication Emotion and Cognition (CEC) Lab is an experimental research lab in Washington State University’s Edward R. Murrow College of Communication. The mission of the Communication Cognition and Emotion (CEC) Lab is to examine how biologically, psychologically and sociologically relevant factors about humans and media interact to affect how individuals cognitively and emotionally process and respond to different types of information in various contexts. The CEC Lab is equipped with a state-of-the-technology wireless psychophysiological data collection unit that allows individuals to engage in media consumption and communication behaviors and processes in multiple environments. 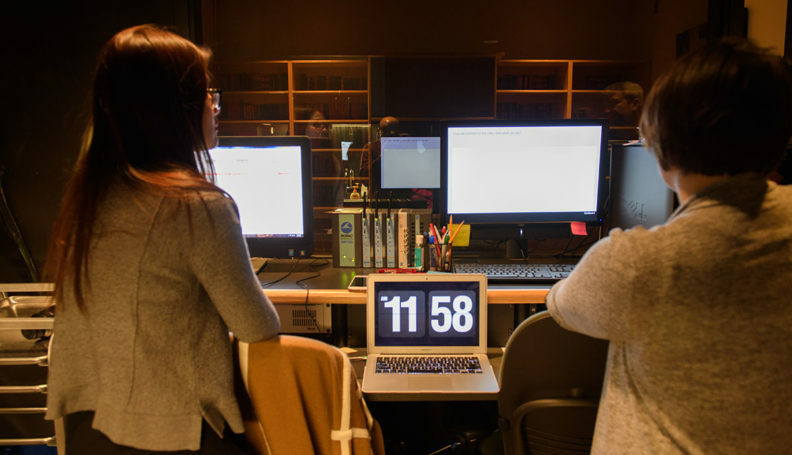 The Lab also is equipped with software and devices designed for the collection of a host of metrics in cognitive, emotional, motivational, attitudinal, and behavioral research paradigms. For the most current listing of research participation opportunities, visit the CEC Lab website. Find out about opportunities to participate in current studies.